Customized USB Wall Chargers Make Great Office Gifts: Get everyone at the office customized office gifts this year, they’ll defiantly be looking for these promos and will use them for years to come and there only here at The Executive Advertising! 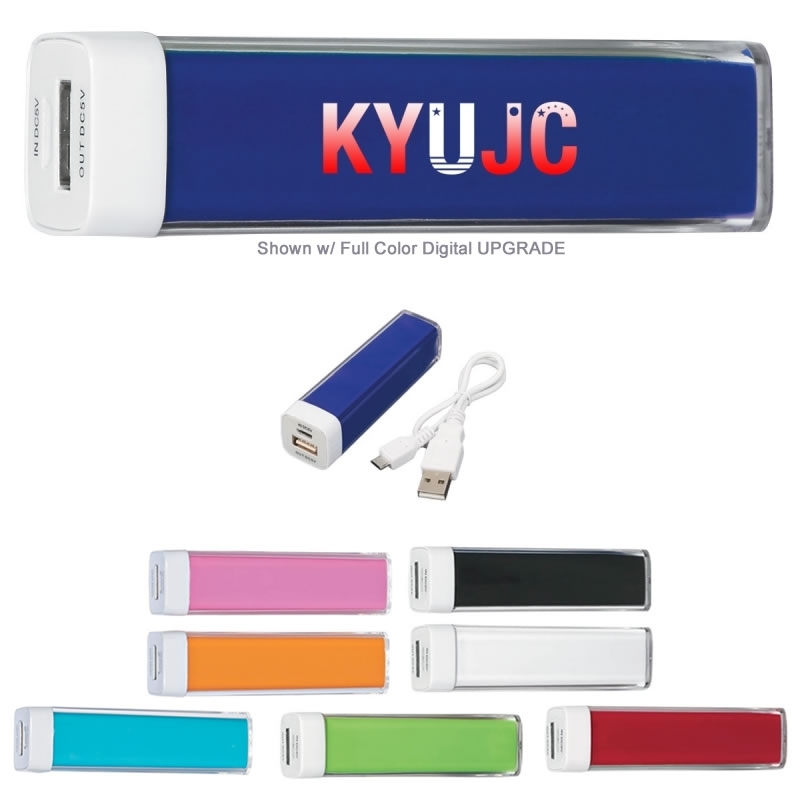 We have the best promotional electronic gifts around for your brand! We provide the best choices and colors for your electronics, iphones, ipads and custom technology. Looking for useful and cheap electronics for your employees? Our personalized USB wall charger will make a fantastic gift with your custom logo! Make the deal even greater and pass some out to clients for spreading the word of your business for a long time to come! Just about everywhere you go, someone has a gadget in hand. Like our popular iphones and tablets, so don’t let them go dead, get them this simple promo item, the advertising USB wall charger with the free business logo. The great thing about our electronic promos is that you’re going to need them when traveling so our products are fit for your limited space needs and you’ll always be fully charged. Gain the biggest support for your company this year and get everyone these super nice electronic promo gifts with the custom business logo. We have NEW promos being featured this week, and even newer electronic promos to check out! Be the first in your crowd to get these new gadgets for your brand! We guarantee this is the best idea now for employee appreciation at your business. What is the first thing probably on our minds when going out the door each morning, besides our car keys? Yep, our phones and does the phone have enough charge? Well, they will now with our imprinted USB Wall Charger. Customize your advertising logo for free with no set up fees and hand these out to all your working employees. Keep worked saved on your tablet, and don’t loose anymore work calls or loose the conversation right in middle of talking anymore, when they have these great little gadgets. So flash your logo on our new advertising electronic promos this year and get everyone talking about your popular logo on unique phone accessories. Previous postPersonalized Coffee Mugs Make The Best Office Gifts! New Summer Business Advertising Ideas! March Madness 2017 Marketing Ideas!